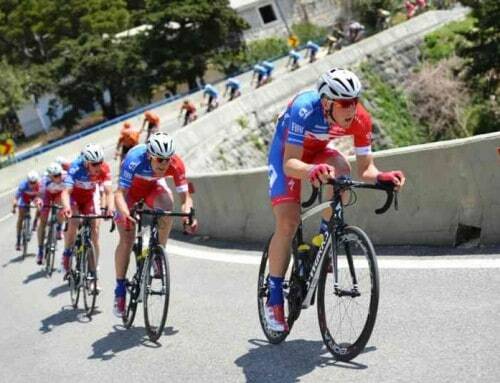 COME TO CROATIA BY AIR, TRAIN OR ROAD, EXPERIENCE BIKING, HIKING, SAILING AND FAMILY TOURS - IT`S JUST A SHORT RIDE AWAY - Croatia Travel Co.
All roads may lead to Rome but the great highway in the sky seems to be teeming with routes into Croatia. 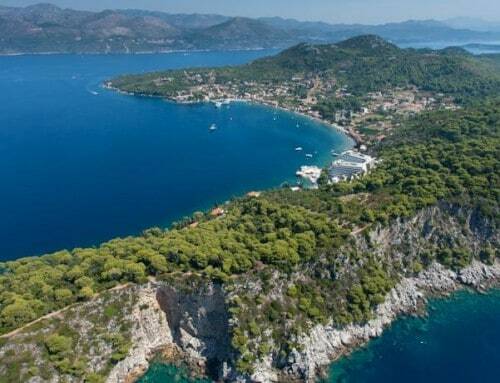 Due to a growing number of tourists from the UK who visit the Croatian shores, the airlines have responded to the increase in demand. 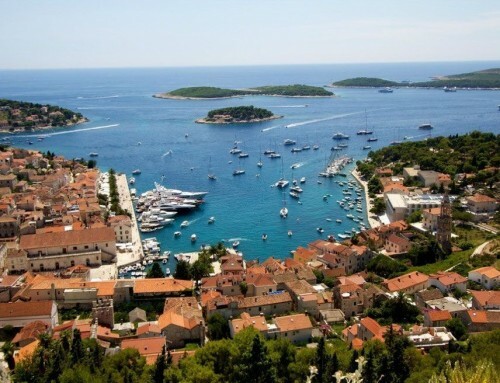 Read on for the routes by which you can reach these top Croatian destinations from the UK. 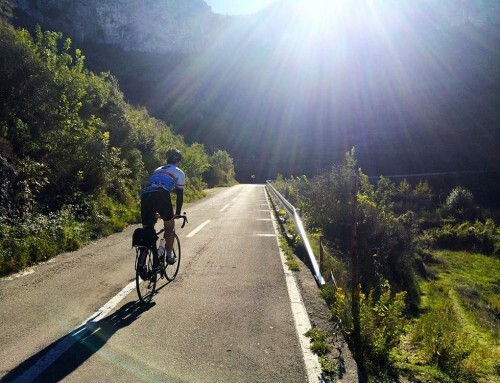 Your special cycling, hiking, sailing or beach experience is just a couple of hours away! 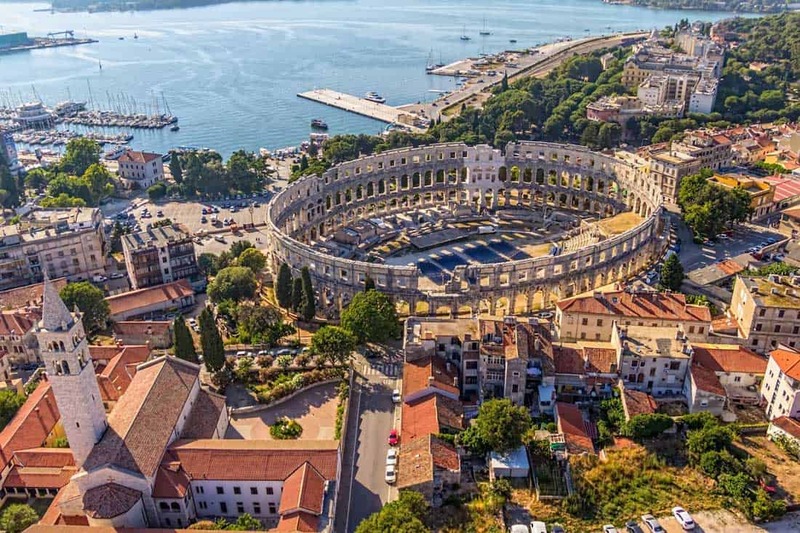 The latest news is that the Istrian gem of Pula, famous for its stunning Roman amphitheatre, will now be connected with London Heathrow by no other than the UK national carrier British Airways. 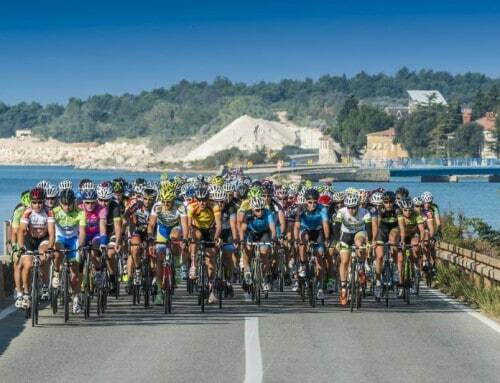 Istria is a veritable heaven for the lovers of cycling, food and wine and Pula is a great starting point if you wish to explore this small region that is dense with picturesque towns and villages providing cultural and culinary delights, as well as a beautiful nature, both inland and along the coast. As such, Pula airport is also serviced by EasyJet, Ryanair, Norwegian, Germanwings and Jet2 (May-September from Leeds-Bradford). 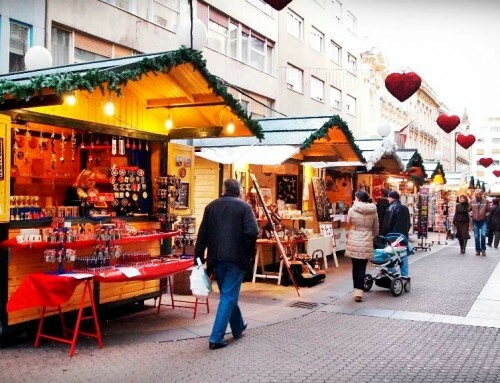 This third-largest Croatian city is arguably the most alike Zagreb among the coastal towns, with some great architecture in its centre from the Habsburg era, plus a large pinch of Italianate style. Home of the largest port in Croatia and with a legendary ship-building industry, Rijeka may be a bit rough on the edges but what it sometimes lacks in elegance it more than makes up in charm, culture, good nightlife and one of the most colourful carnivals in the region (Jan-March). 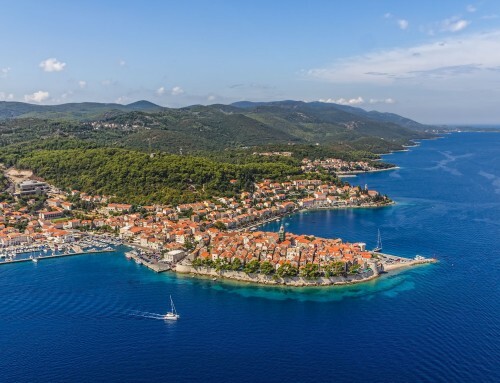 Its airport, actually located on a nearby Krk Island, connects to London’s Stanstead and to Edinburgh by Germanwings and Ryanair in the summer tourist season. Once there, you can explore the Kvarner region and drive, cycle or fly to other Croatian destinations, as it also runs flights to the cities of Zagreb, Split and Dubrovnik. 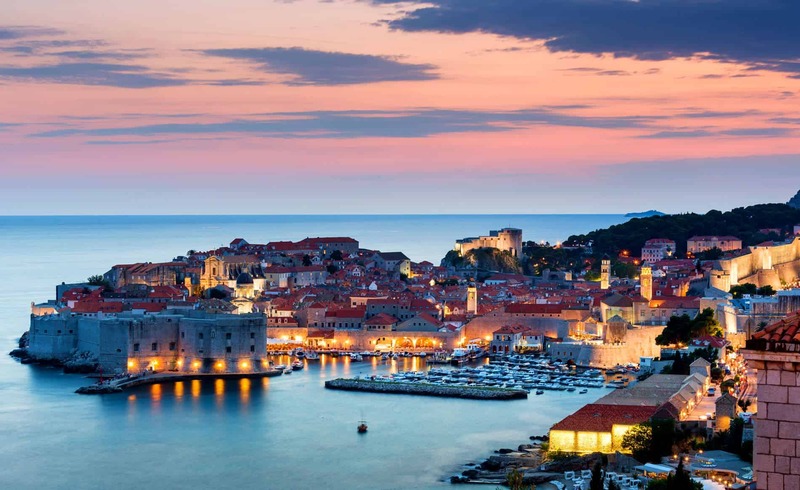 This delightful Central Dalmatian city, blessed with a beautifully compact city centre, ancient buildings and hip clubs, as well as a remarkable set of the Sea Organ Pipes, can be reached directly From London Stanstead with Ryanair or with Croatia Airlines from Heathrow (via Zagreb). 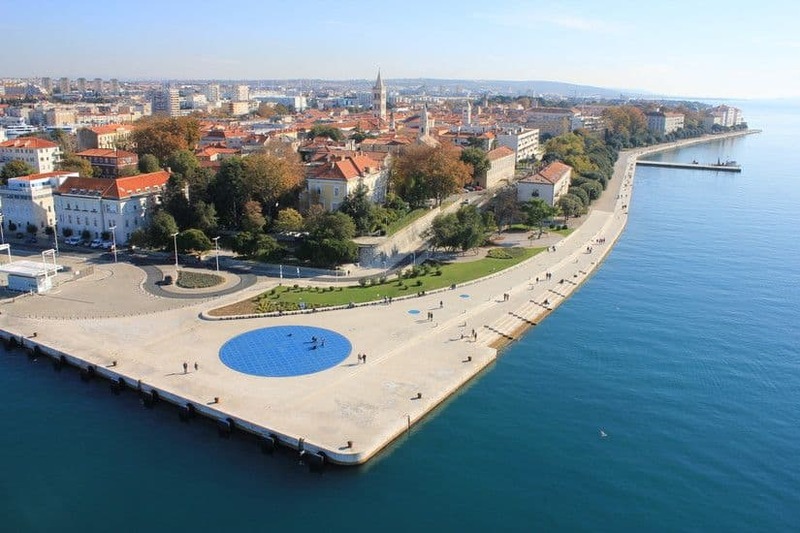 Ryanair also operates seasonal flights to Zadar from Manchester. EasyJet operates direct services to Split from the cities of Belfast, Bristol, Glasgow, Newcastle and London and Manchester and Croatia Airlines and British Airways both fly to Split from London Heathrow, with the BA limiting its schedule to the tourist season, so from April to September. 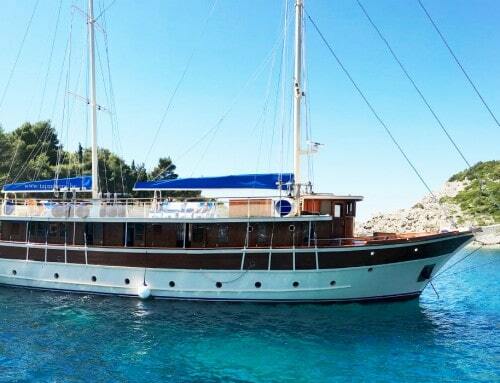 Probably the most recognizable Croatian city, Dubrovnik needs not a special introduction. Just watch the latest Star Wars movie or the Game of Thrones and look out for a magical walled city that’s captured everyone’s imagination. In the summer there is a multitude of airlines flying to Dubrovnik directly including EasyJet, Monarch, Norwegian Air and British Airways. The BA also operates direct flights from London and from London Gatwick from mid-December though to October. 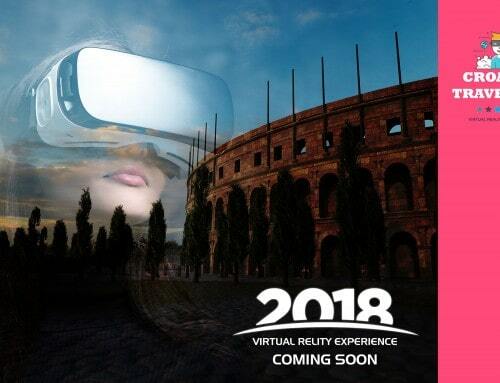 It can also easily be reached from Manchester, Birmingham, Bristol and Edinburgh. 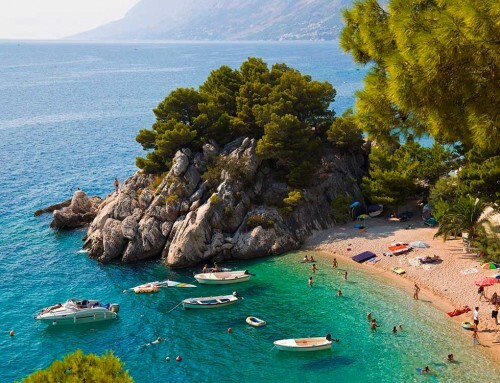 Jet2 fly to Dubrovnik from Belfast and if you’re travelling from Ireland you can take Aer Lingus from Dublin. 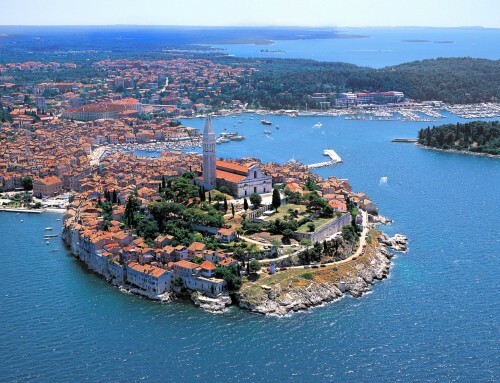 This is the most dominant city in the southeast of Croatia. Baroque architecture, super-relaxed atmosphere and a multitude of cafes and bars, as well as boutique wineries for Slavonia is one of the well-known wine making regions of the continental Croatia, ensure theirs is plenty of reasons to hang around this underexplored gem. 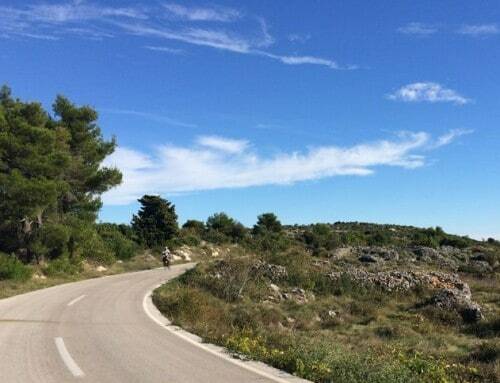 The region itself is famously flat, so great for the lovers of Nordic walking and cycling. 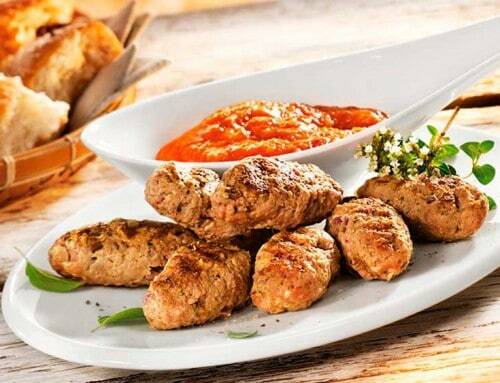 Also well known for its cured meats, such as Slavonski kulen, and river fish specialties. Ryanair is now operating a year-round direct flight service from Stanstead to the town of Osijek, in the east of mainland Croatia, which is great for those wishing to explore the continental delights of this country. 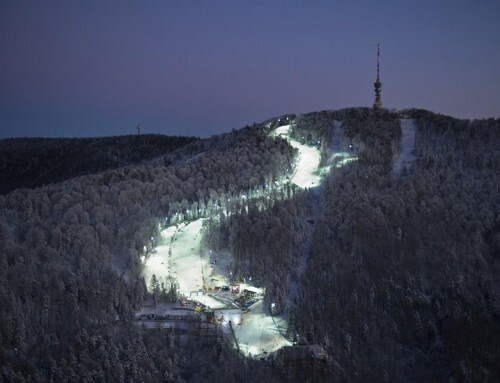 The distance from Zagreb is 300 km, giving you an option to drive or even cycle over the mainland, before taking you flight back from Zagreb itself. 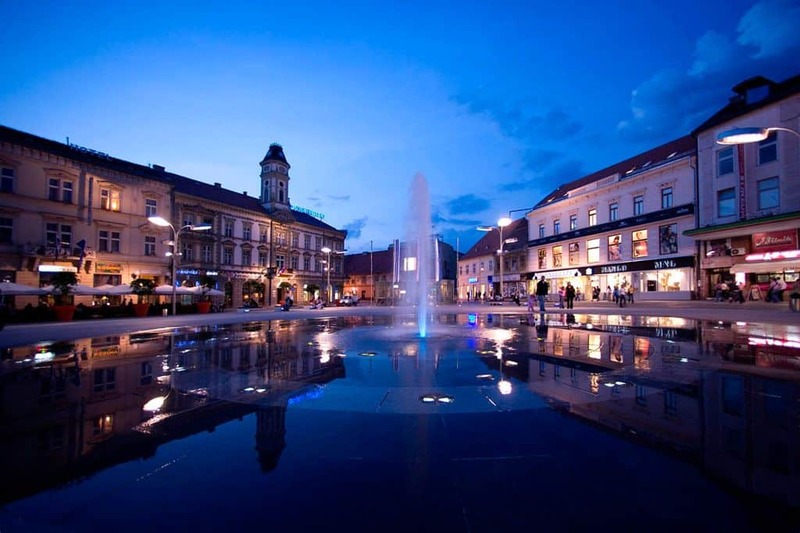 Zagreb is serviced by the national carriers Croatia Airlines and British Airways, both of which operate direct flights from London. 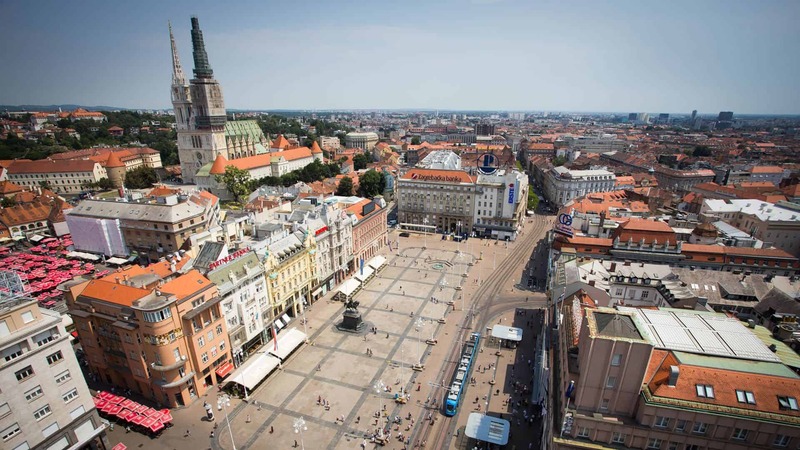 With Croatian Airlines announcing its move from Heathrow to Gatwick and a new Zagreb airport terminal opening in 2017, there may be some space for budget airlines to recommence their direct flights to Zagreb but that remains to be seen. 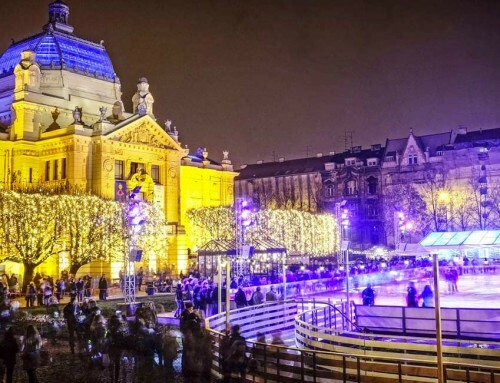 The Croatian capital, who was last year voted a top Christmas destination in Europe, is also easily accessible from Pula, Osijek and the Slovenian capital Ljubljana (currently serviced by Wizzair from Luton and EasyJet from Stanstead) by plane. 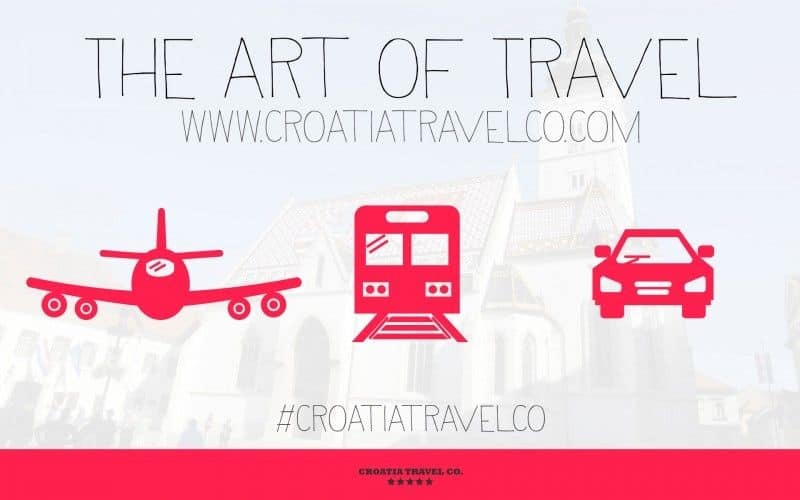 Travelling to Croatia by train from the UK will be more expensive than flying but may afford the exploring kind of traveller a luxury of a slow and thoughtful journey through Europe. Taking out a rail pass will certainly lower the costs and give you freedom to spend time in your favourite destinations along the way. The two main London–Zagreb rail itineraries are via Paris, Lausanne, Milan, Venice and Ljubljana, or via Brussels, Cologne, Salzburg and Ljubljana. Both will take you approximately thirty hours, depending on connections. Taking the Eurostar, rather than the ferry, will add to the costs but will get you there quicker. Travelling by train doesn’t mean you can’t enjoy the Adriatic Sea. 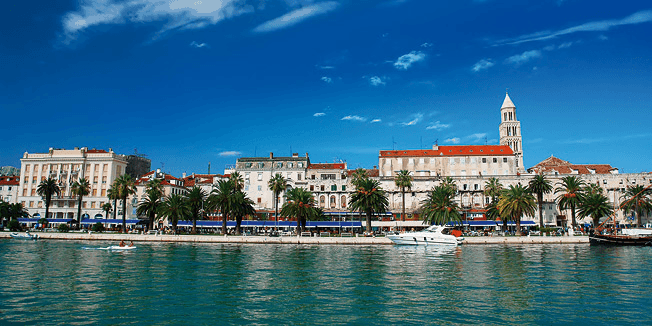 Simply go from Paris to Ancona (Italy), from where you can take the ferry to the cities of Zadar, Split and Stari Grad in Hvar. 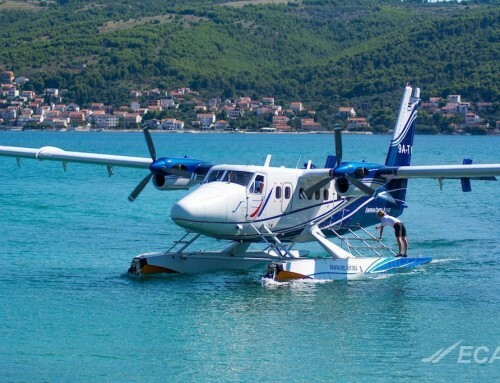 From Ancona you can also take a European Coastal Airlines seaplane to the Rijeka airport. You can then use this great addition to the ways of travel around the coastal Croatia to explore and island-hop to your heart’s content. We are told the views are remarkable! 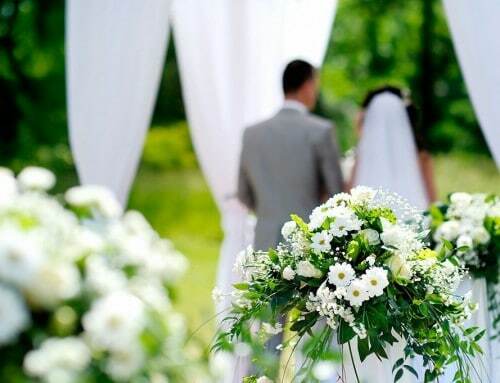 Come by air, train or road to experience biking, hiking or even get hitched – it’s just a short ride away!